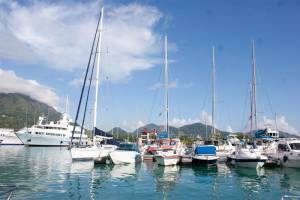 Purchase a holiday villa from Eden Island residential marina development, and enjoy the best of Seychelles while living in a luxurious home that showcases your personality. 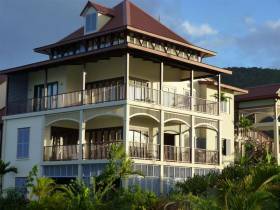 Browse the amazing island apartments on offer in the Seychelles from Eden Island. 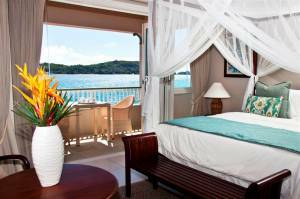 Explore paradise while living in luxury accommodation. 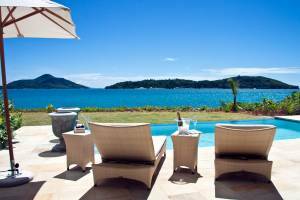 The Seychelles villas available on Eden Island can be built to match your individual tastes by using our luxurious range of design options.